Self-care is your commitment to yourself to care for your mind, body and soul. Self-care is the way you give back to yourself after giving to others on a daily basis. In order to fully embrace self-care you need to have the right mindet make it a priority. 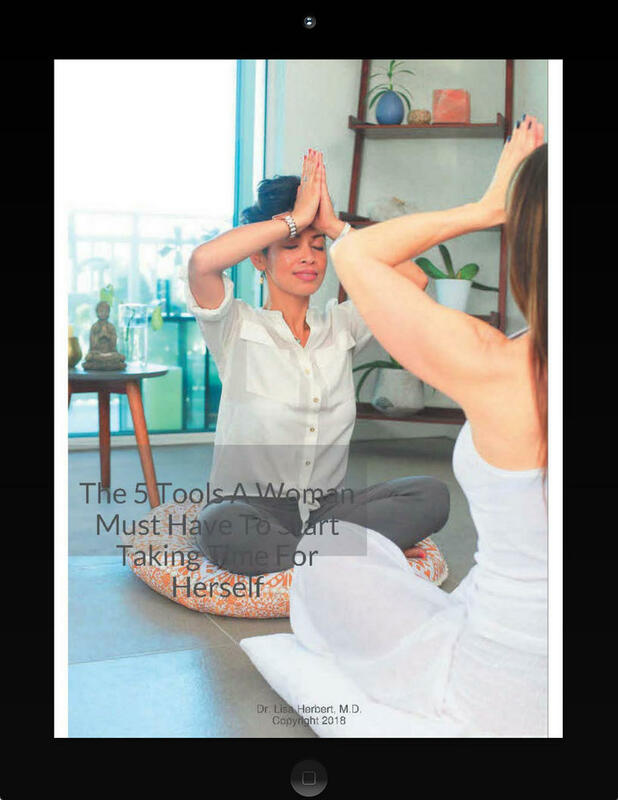 Grab your free cheat sheet today, and learn the 5 tools that you need to start the journey to making time for yourself a regular practice.